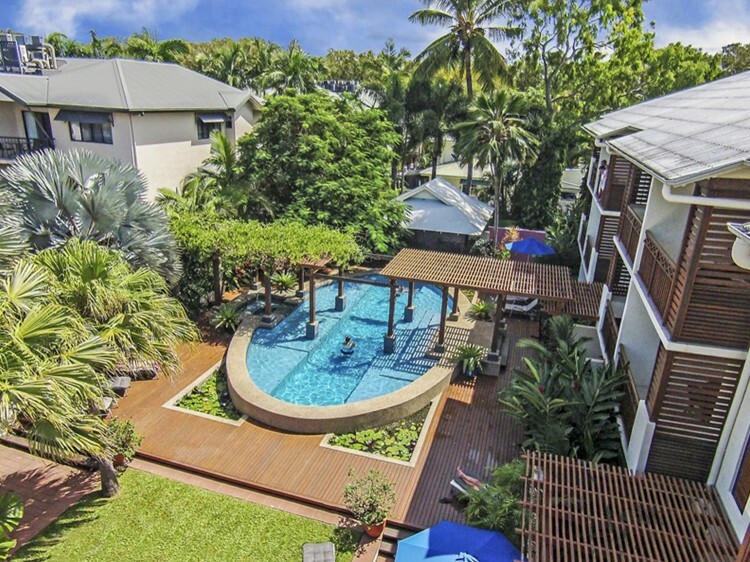 Freestyle Resort Port Douglas is specifically designed to suit the unique tropical climate. The classic North Queenslander features over-hanging roofs, verandahs, shutters, all surrounded by lush tropical gardens. 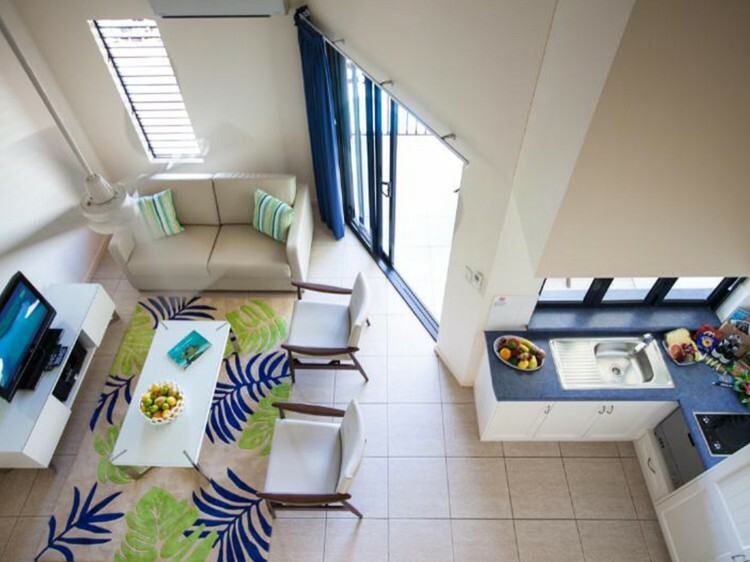 Freestyle features one and two bedroom self-contained, air-conditioned apartments with top quality finishes and all the amenities including free broadband and WiFi access in apartments and in the guest lounge. 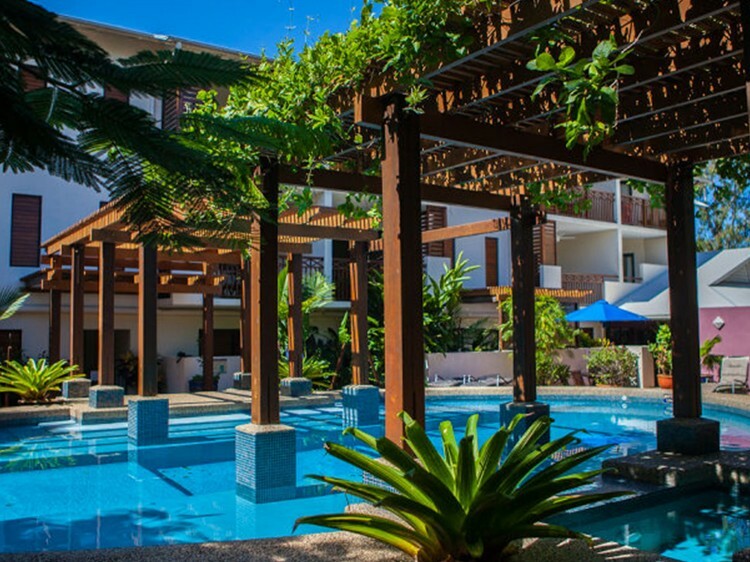 The apartments overlook the saltwater pool and spa, garden pavilion, or a tropical reserve. There's lots of open space around Freestyle to capture the cool sea breezes. Reynolds Park is opposite, and to the north of Freestyle is another council reserve. The saltwater swimming pool is 15 metres long and there's a large deck around the pool, leading to the barbecue pavilion. The local tennis courts are just across the road. It's an easy walk to the beach, the restaurants and shops, to the marina, the markets, and the main street. No need for a hire-car or taxi ... just switch into holiday mode. 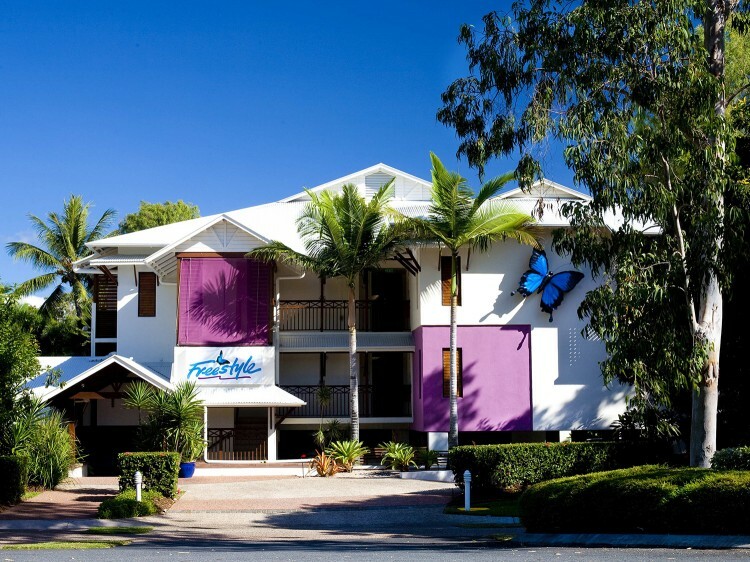 Freestyle Resort Port Douglas ... your gateway to the beautiful Great Barrier Reef and World Heritage Rainforest.